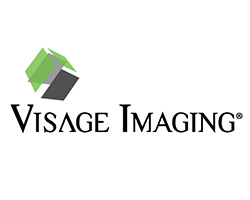 Visage Imaging is a global provider of enterprise imaging solutions for diagnostic imaging scaled to support the world's largest imaging organizations. The Visage® 7 Enterprise Imaging Platform delivers amazingly fast server-side rendered images, streamed via an intelligent thin-client viewer. Leveraging a One Viewer® philosophy, radiologists and referring physicians have a customized, protocol-driven workflow to natively view multi-dimensional imagery across a single desktop. Visage Imaging is proven with best-in-class modular interoperability. As an Enterprise Imaging Platform, Visage 7 also offers the Visage 7 Open Archive, supports the viewing of non-DICOM and medical multimedia objects, as well as provides diagnostic mobile access with Visage Ease Pro™. Visage 7 is future-proof powered by NVIDIA GPUs, with Visage 7 AI artificial intelligence capabilities under development to further enhance best-in-class In-Viewer Workflow (works-in-progress). 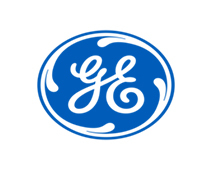 At GE Healthcare, our mission is to embed analytics into all our applications, devices and services to make them smarter. Harnessing data and analytics across hardware, software and biotech, we are building our AI capabilities to create a digital thread across devices, applications and services to address both clinical and operational challenges throughout our digital imaging portfolio. 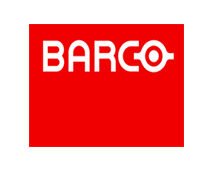 As a leading provider of medical imaging equipment and healthcare IT, with a track record of more than 100 years in the industry and more than 50,000 employees across 100 countries, we transform healthcare by delivering better outcomes for providers and patients. Carestream's Clinical Collaboration Platform gives all those who provide, manage, receive and reimburse care the ability to access the clinical data and images they need — using the preferred platform for each workflow and setting. Through full integration with the enterprise's electronic medical or health record, meaningful clinical data within its appropriate context is always available for delivery to key stakeholders. The Health Information Technology Service (HITS) eHealth Office at Hamilton Health Sciences manages the advancement of regional eHealth systems and solutions. HITS is the Information Technology division of Hamilton Health Sciences, and its eHealth Office offers a variety of services to support innovation and transformation of eHealth. Our office plays three key roles: 1) Solution Provider for ClinicalConnect, the Regional Clinical Viewer for South West Ontario, 2) connecting South West Ontario (cSWO) Program’s Change Management and Adoption Delivery Partner for the Hamilton Niagara Haldimand Brant Local Health Integration Network (HNHB LHIN) and 3) eHealth Project Management Office for eHealth initiatives in HNHB LHIN. 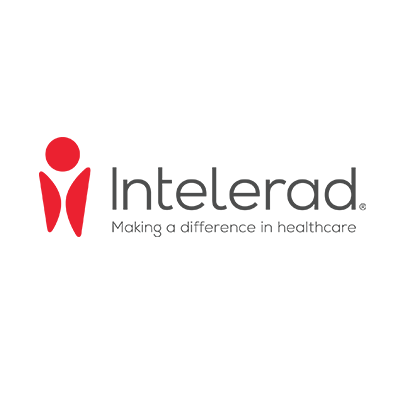 Intelerad is a leader in enterprise workflows, specializing in diagnostic viewing, reporting, and collaboration solutions for hospitals, imaging centers, and reading groups. Renowned for their innovative features and functionality, Intelerad solutions, such as IntelePACS®, InteleViewer™, and InteleOne® XE, and nuage® Cloud Imaging Platform increase productivity and streamline workflow by overcoming technical barriers in distributed and complex environments. Highly scalable, flexible and robust, Intelerad’s solutions offer high performance and industry-leading customer service and support. For more information, visit www.intelerad.com. 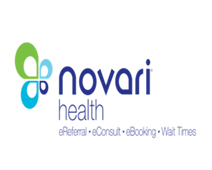 Novari focuses exclusively on designing, building and implementing healthcare software solutions that improve access to care for patients and the efficiency of healthcare systems. 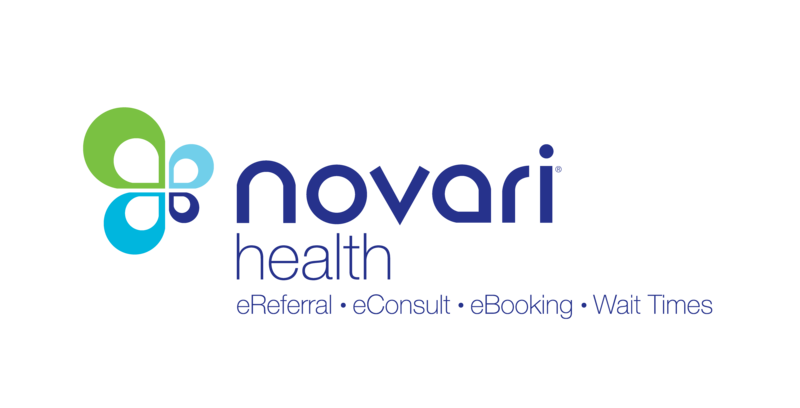 The Novari Access to Care software platform includes virtual care, eVisits, eReferral, central intake, wait list management and eBookings. 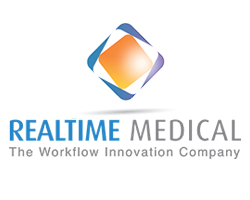 Real Time Medical is a tele-radiology services network. They have developed a diagnostic operations and quality review platform to assist radiologists in being more productive while improving patient diagnosis quality. 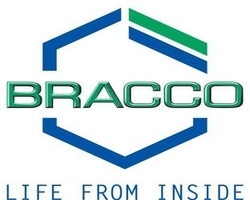 BRACCO IMAGING Canada is dedicated to the production of barium products, distribution of contrast media and delivery systems in CT, MRI, Ultrasound and Cardiovascular. With its head office located in Montreal, “BIC” employs over 200 highly qualified Canadians with its main focus on providing healthcare professionals excellent quality products and service. 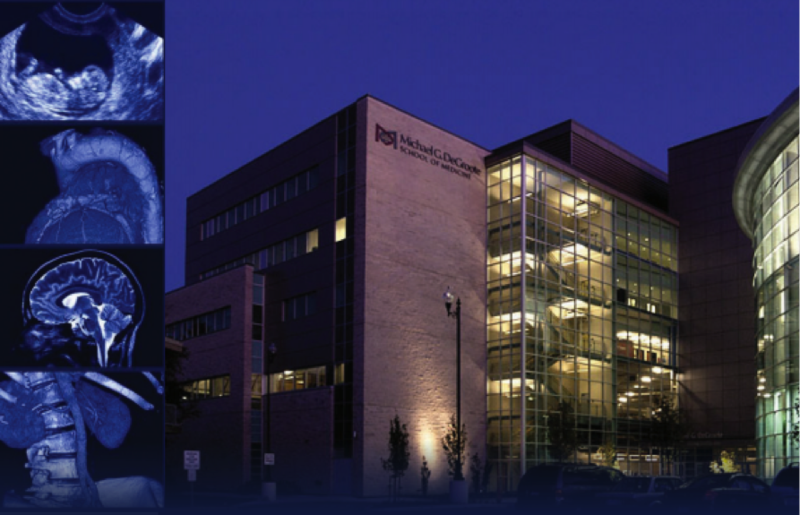 By combining information management and enterprise medical imaging with business process and case management capabilities, Hyland Healthcare delivers a suite of unparalleled content and image management solutions to address the clinical, financial and operational needs of healthcare organizations around the world. Every day, more than 2,000 healthcare organizations use Hyland Healthcare’s world-class solutions to become more agile, efficient and effective. The Hyland Healthcare suite of products are leveraged to complete patient records, eliminate reimbursement delays and enhance business processes. For more information, please visit Hyland.com/Healthcare. A pioneer in health IT since the 1990s, Agfa HealthCare supports care providers and assists their health professionals across departments, sites, networks, etc., to deliver quality care and make intelligent decisions for their communities and populations. Since 2018, it has focused 100% on the health IT domain, including Hospital IT (HCIS), Integrated Care (ICAS) and Imaging IT (IITS). These intelligent solutions complement each other to create proven, trusted health IT ecosystems that touch every aspect of health systems. Agfa HealthCare has built on continuous innovation and investment to become an undisputed electronic medical record (EMR) market leader in Europe, with over 1300 installs, as well as a global Enterprise Imaging market leader, with over 3000 installs. Integrated Care is an increasingly critical component of Agfa HealthCare’s offer, supporting the evolution of care providers towards coordinated care and patient engagement. 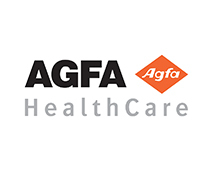 Agfa HealthCare, headquartered in Mortsel, Belgium, has a presence in 40 countries around the world, augmented by agents in an additional 100 countries. This makes it a leading health IT company with a truly global footprint.